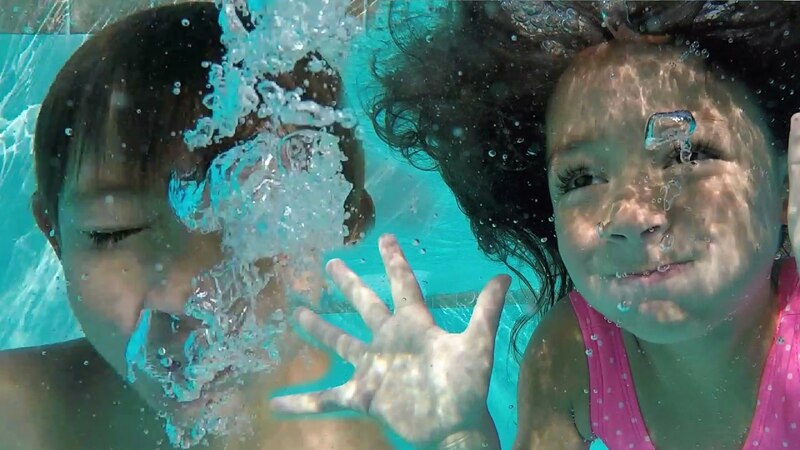 Super Fam Jam video “Slow Motion Swimming with GoPro Hero 5”. Slow Motion Swimming with GoPro Hero 5. Setting were 1080p 60fps exported at 29.97 fps. Join our family for lots of fun.